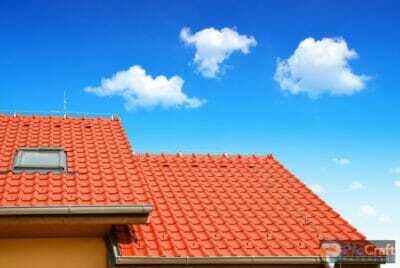 At Roof Royale, we offer a rewards program to assist in paying for a complete roof replacement. Though they are designed to withstand the elements for decades, no roof lives forever. Protect your investment and prepare for the future with the rewards program at Roof Royale! Get more rewards while we provide you with quality services and maintenance! 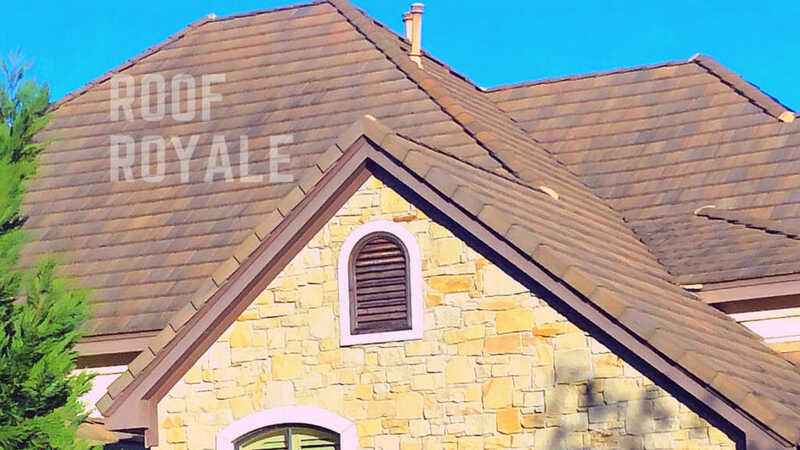 With Roof Royale, a portion of your investment goes towards a new-roof-savings fund that you can tap into if and when you need a complete roof overhaul! This acts just like a savings account for your new roof, and we can offer even bigger discounts when you go with select products and roofing options! Our Roof Rewards program lets you take advantage of professionally-conducted maintenance and repairs, which helps you extend the duration of your initial investment. With Roof Royale, your satisfaction is always guaranteed! Don’t delay, browse our roofing solutions offerings today and take advantage of our industry-recognized roofing rewards program! Call us at Roof Royale to learn more. We proudly serve clients in and around Austin as well as in Pflugerville, Round Rock, Hutto and more.